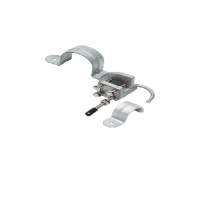 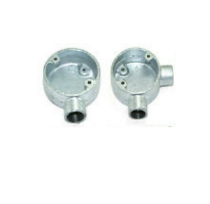 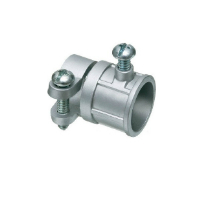 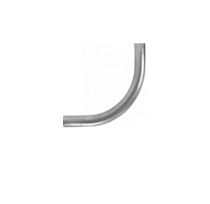 Steel conduit has been in use as a “raceway system”. 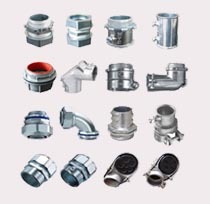 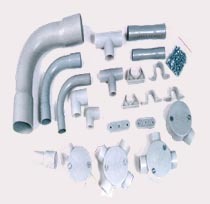 Three basic types of steel conduit are in use today: rigid metal conduit, intermediate metal conduit, and electrical metallic tubing. 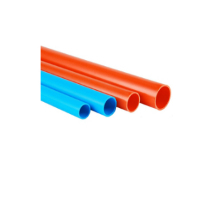 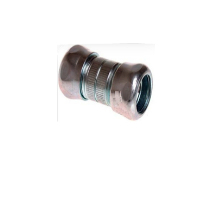 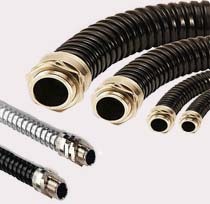 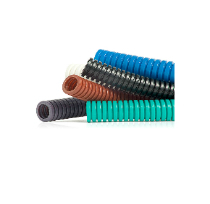 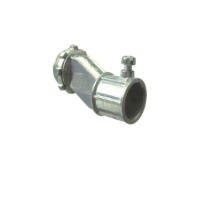 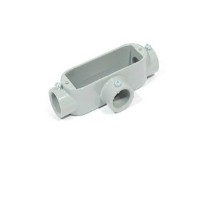 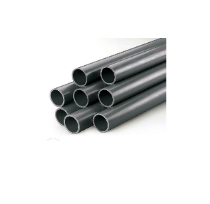 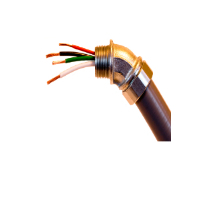 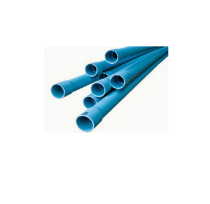 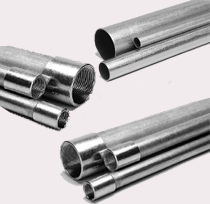 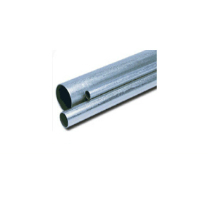 Flexible Steel & PVC Coated Conduits are used as a mechanical protection for insulated electrical cables and wires for construction activities..
Conduit Pipe & Fittings using in exposed, concrete encased and underground environments.They are well suited for many applications and needed to complete an electrical conduit system. 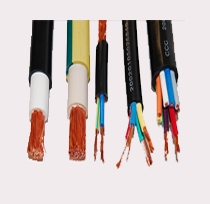 A lightning protection system is designed to protect a structure from damage due to lightning strikes by intercepting such strikes and safely passing their extremely high currents.. 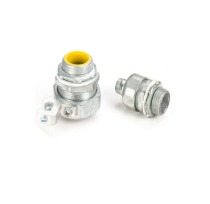 The Gland is made from high quality brass. 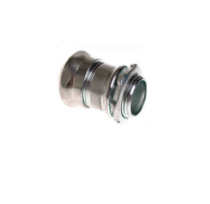 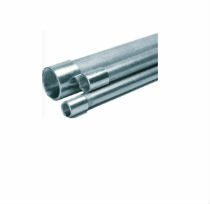 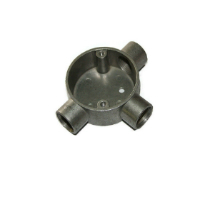 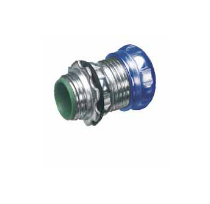 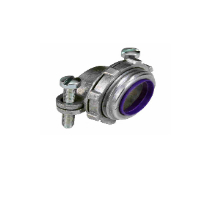 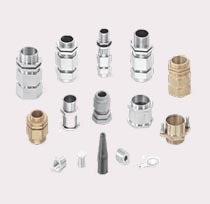 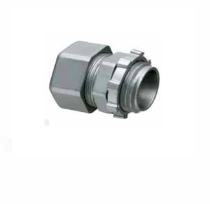 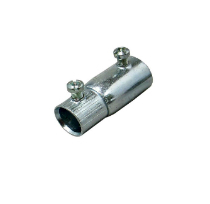 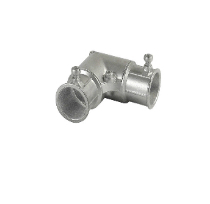 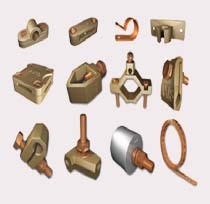 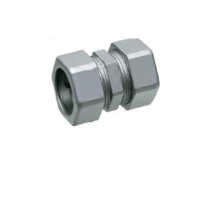 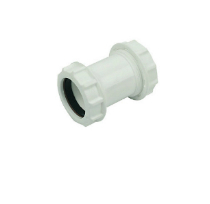 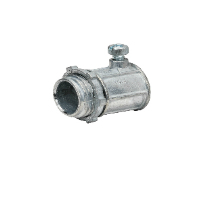 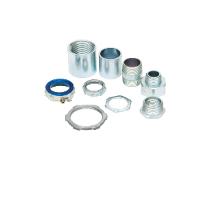 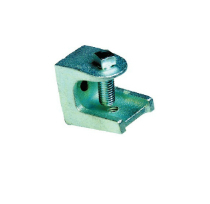 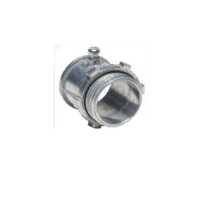 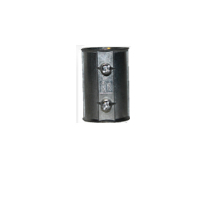 Cable glands, brass cable glands, brass cable gland kits, cable gland kits is used for all types of SWA cable. 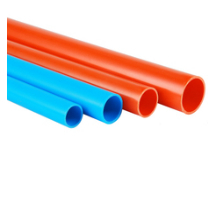 It's typically made of materials like PVC, aluminum, or steel which is great for areas that need cables to be able to bend along their route. 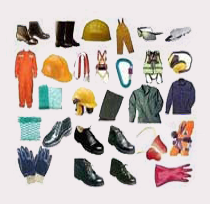 Our safety products include Protection for Head ,Face,Eye, Hand ,Hearing,Respiratory Protection,Protective Clothing,Foot, Fall Protection. 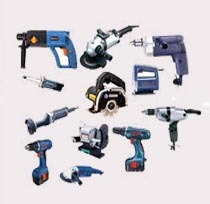 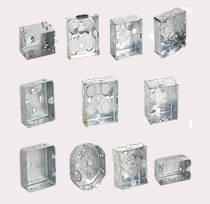 Our product range includes industrial/safety/general consumables, tools, machineries etc.